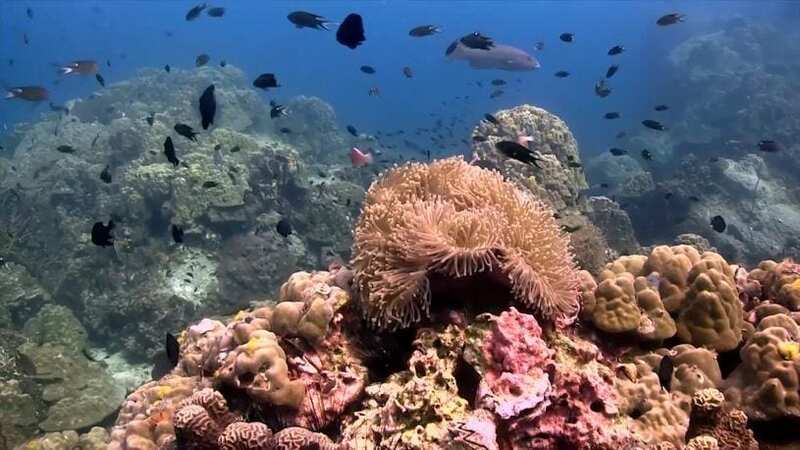 As the world’s number one location to learn to scuba dive, Koh Tao is easy to get to via high speed ferry from the mainland. Lomprayah, Seatran and Songserm ferry operators all provide daily routes to the island. 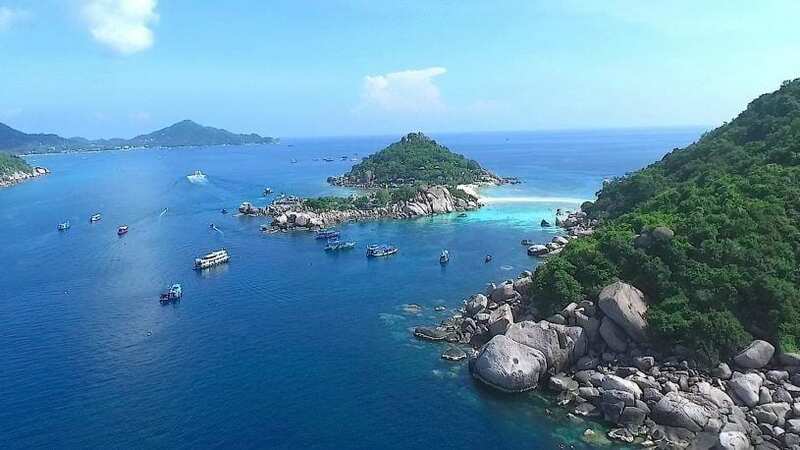 The main travel hubs of Bangkok, Chumphon, Surat Thani and Koh Samui all have strong transport links to Koh Tao, via train, AC coach and fast ferries. 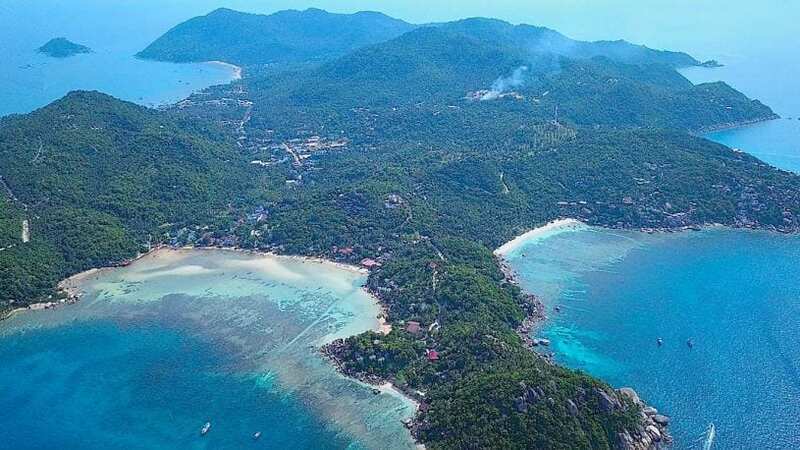 International flights will connect in Bangkok for Koh Samui, Surat Thani or Chumphon airports and transfers will take you direct to the pier to catch the fast ferry to Koh Tao. 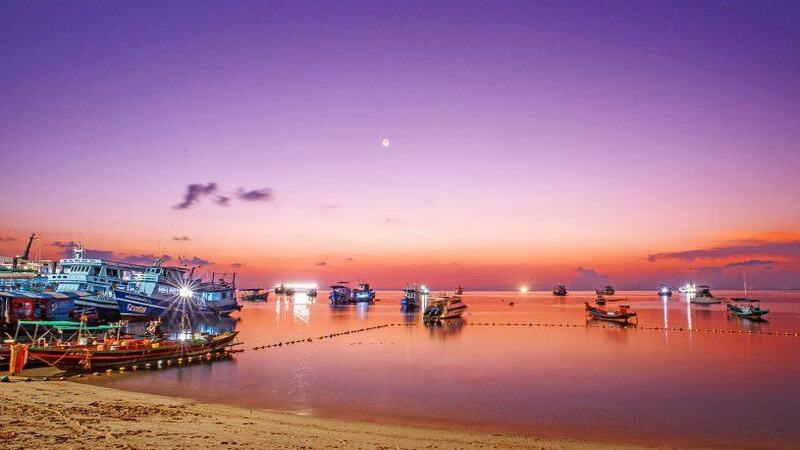 Once you arrive at the pier on Koh Tao, you will be in the small port town of Mae Haad and we are situated just a few minutes walk away along the beach. 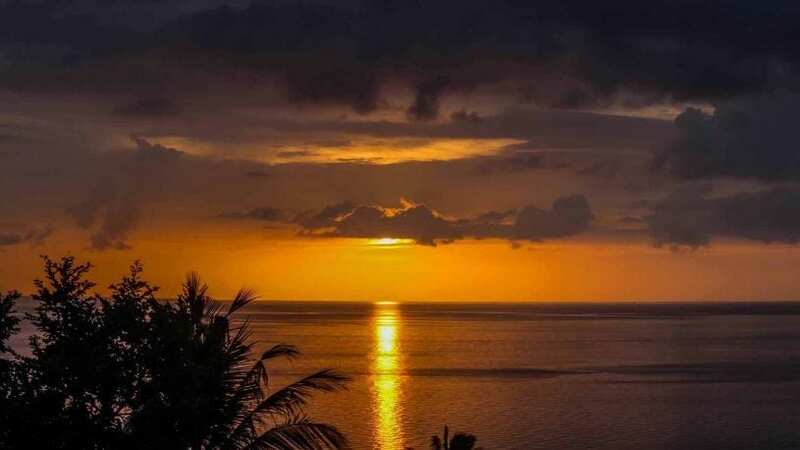 However, we can arrange for a taxi to bring you to our resort should you have a considerable amount of luggage and/or children with you. 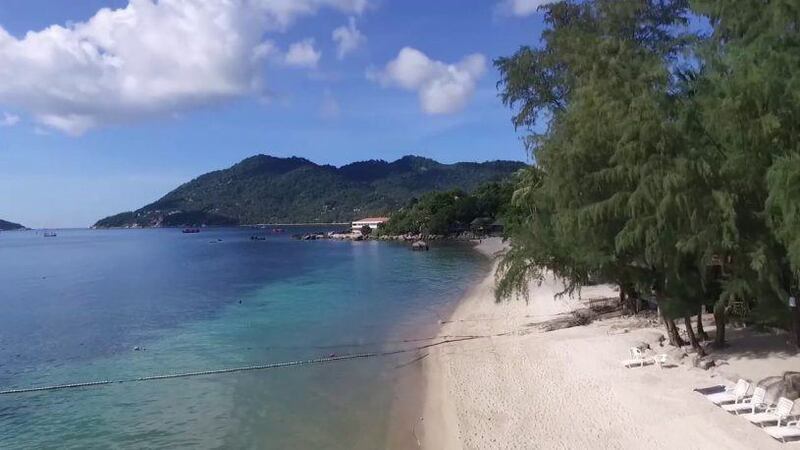 Ananda Villa is just a 1 minute walk to the local shops and we are located on the beach next to the 5 Star PADI Dive center – Crystal Dive Koh Tao. 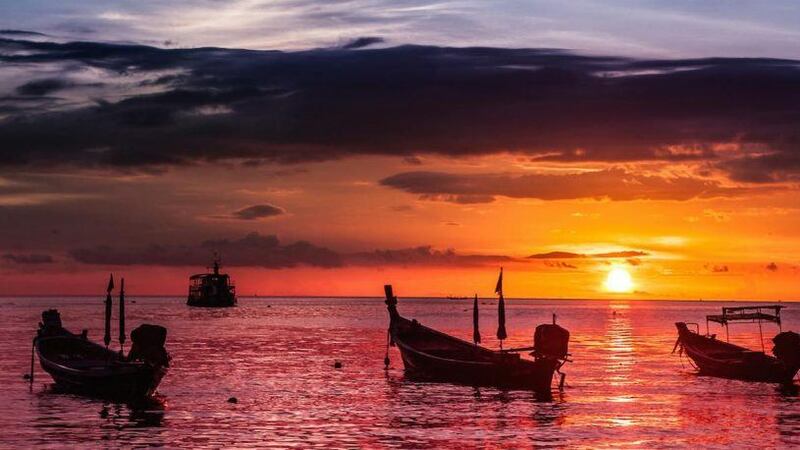 Our two on-site restaurants Pranee Kitchen & Breeze Koh Tao are very popular with locals and international visitors and you will be able to enjoy a wide choice of both traditional Thai food and modern global cuisine. 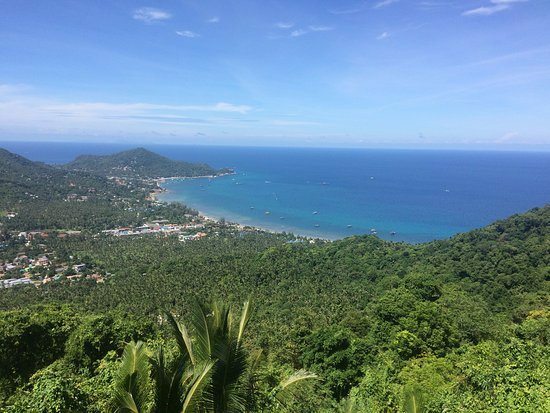 For the more adventurous visitor, our reception has a travel desk and can book all your trips if you wish to explore Koh Tao. 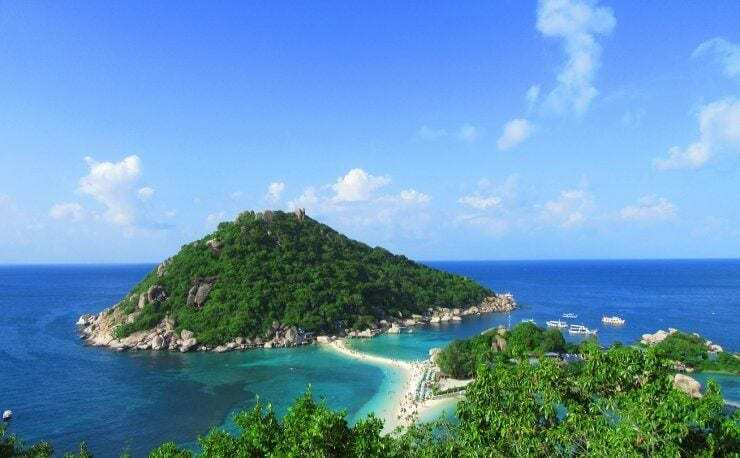 Popular activities include half/full day visits to the iconic Koh Nangyuan island, snorkel or scuba dive the pristine coral reefs, visit the many fabulous viewpoints, beaches and bays. 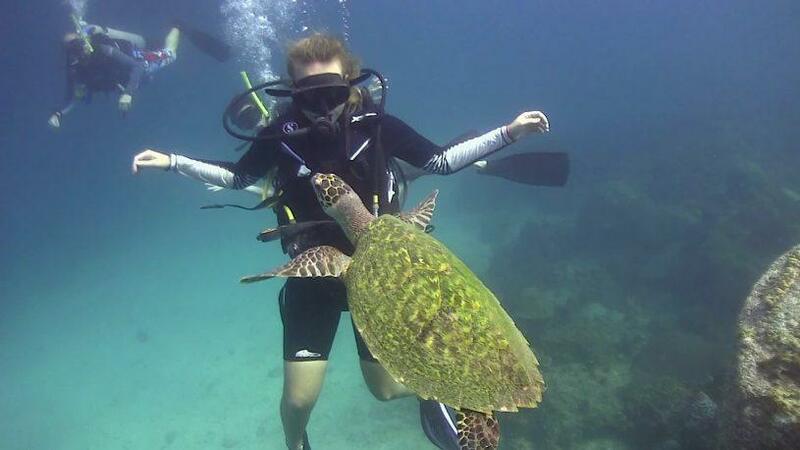 We can also arrange reliable scooter hire and book your ongoing travel needs. Please message us if you have any questions and we will provide you with all the information you need to ensure you visit is a memorable one.